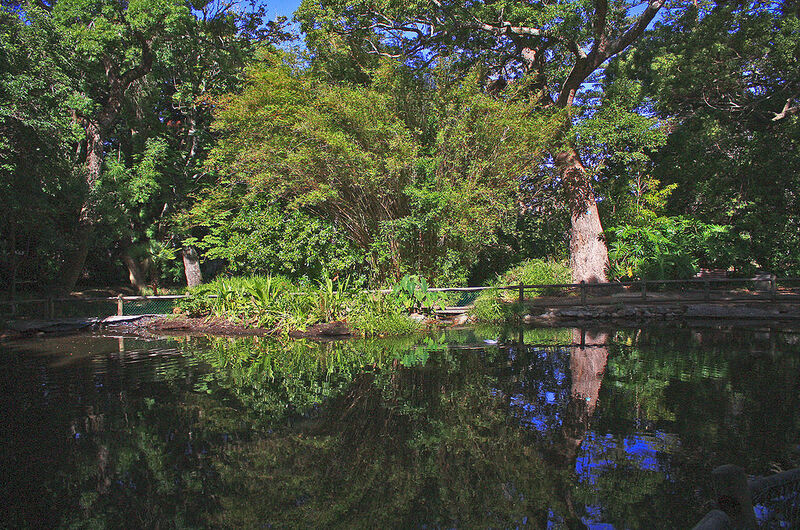 Cape Town‘s variety of picturesque gardens and parks offer a welcome reprieve from the bustle of the city center. Each location has its own unique characteristics, from peaceful glades for those who wish for some quiet time, to outdoor activities for fitness lovers. 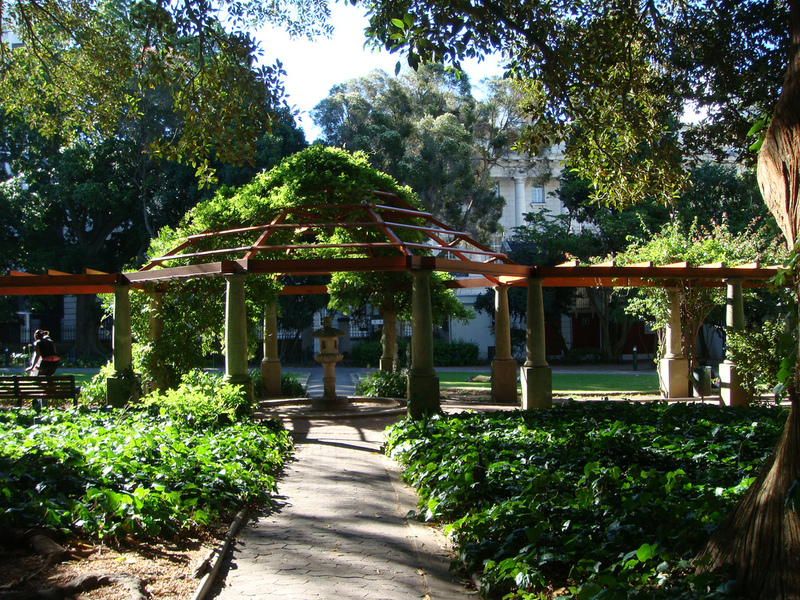 Here’s our guide to the Mother City’s most beautiful parks and gardens. 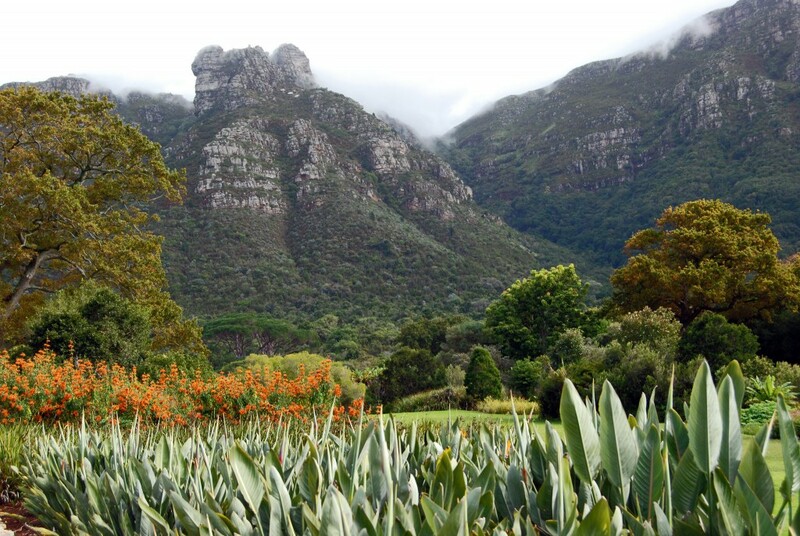 The Kirstenbosch National Botanical Garden is acclaimed as one of the most beautiful botanic gardens in the world, and is a must-see on your Cape Town itinerary. Offering a peaceful oasis, the expansive garden is the perfect place to walk and relax among the Cape’s unique fynbos. For a unique experience, take a walk along The Boomslang (tree snake), a raised walkway that winds and dips through the trees of the arboretum, offering panoramic views of the surrounding mountains, gardens and city. The Kirstenbosch Garden is also the perfect setting for art and entertainment; a variety of exhibitions, art shows and music concerts are regularly held during the summer months. After your meander through the garden, enjoy a cup of tea and yummy treats at one of the restaurants and browse the gift shops for souvenirs. Situated next to the Cape Town Stadium, the Green Point Urban Park is the perfect setting for a fun day out in the sun and fresh air. The park has a range of activities for all ages, including play parks for children, an outdoor gym and walking and cycling paths. Take a relaxing stroll through the biodiversity garden and admire the variety of indigenous flora around the picturesque lakes. 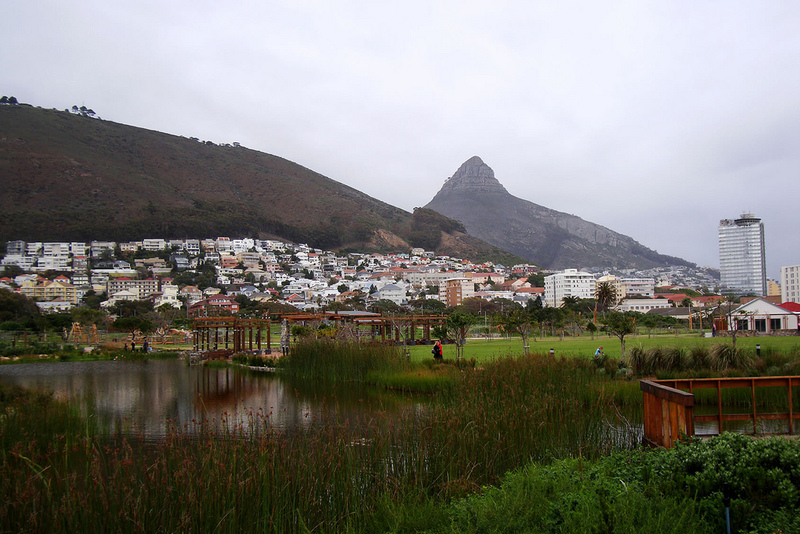 There’s also plenty of space for picnics on the green, manicured lawns with views of Lion’s Head and Signal Hill. 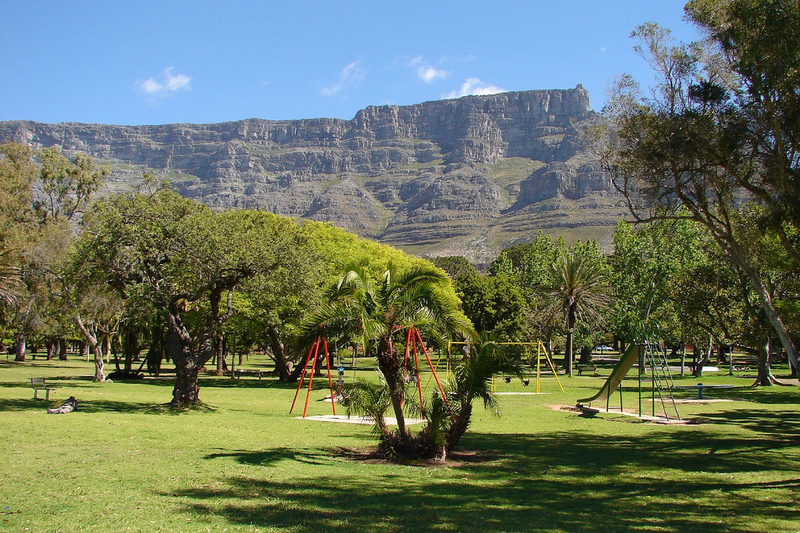 De Waal Park is situated in the heart of the Cape Town city bowl, with Table Mountain forming a spectacular backdrop. For over a century, the park has provided the community with a serene meeting place to relax and socialize with family and friends. The park’s variety of trees provide many cool, shady areas to enjoy a picnic or watch one of the free music concerts held during summer. There are also play areas for children, a Victorian fountain, and an Edwardian bandstand used by musicians during performances. Established in 1652 by the Dutch East India Company (VOC), the historical Company’s Garden forms a unique oasis in the heart of the central business district. With a variety of trees and flora, the garden offers many shady spots and benches on which to unwind and enjoy the peaceful surroundings. If you wander along the pathways, you’ll come across a variety of historical features to pique your interest, such as a well that dates back to 1842, historic statues, a Japanese theme garden, and a vegetable garden that recreates elements of the original VOC garden. On the north end of the expanse, you can explore African natural history and art at the South African National Gallery and the Iziko South African Museum and Planetarium. The Garden also boasts a rose garden, water features, and a restaurant that serves delicious contemporary cuisine. 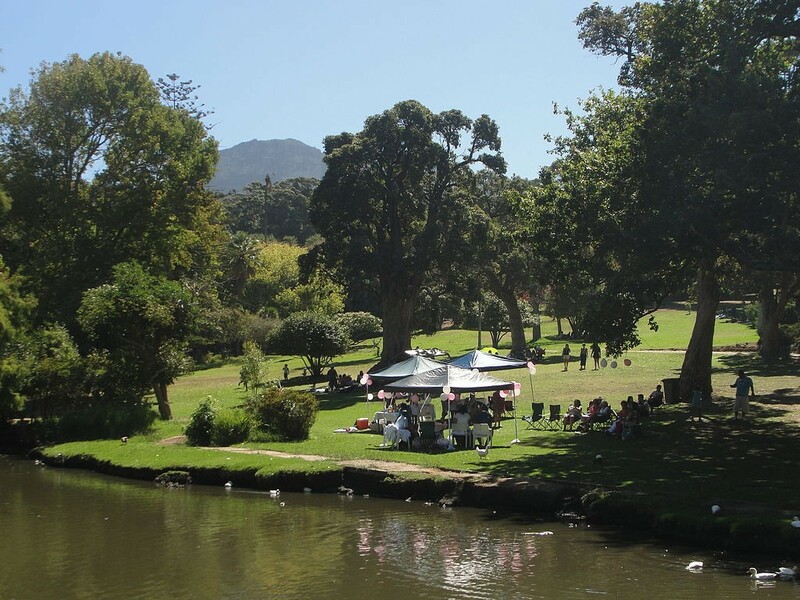 Rondebosch Park offers many opportunities for outdoor activities like running, cycling and walking. Giant oak and pine trees line the network of pathways that crisscross the park, providing many shady areas to relax or enjoy a picnic. The park is a popular location for carols by candlelight and is home to the long-held Rondebosch Park Market, which takes place every second Saturday of the month in summer. The market offers a variety of arts and crafts, pottery, clothing and artisanal foods. Situated in the heart of Cape Town’s southern suburbs, the Arderne Gardens offers a quiet retreat from the city. Renowned for its exotic trees and Japanese-style ponds, the beautiful garden is a popular location for lunch-time strolls and family outings to observe the resident ducks, guinea fowl and fish. The many walkways meander through the garden inviting you to sit and read a book or simply enjoy the solitude. The garden is also a popular location for wedding parties who have their photos taken here on the weekends. Wynberg Park was established at the turn of the 20th century to honor the coronation of England’s King Edward VII. Here you’ll find the beginning of the Krakeelwater River and a multitude of conifer trees, providing a year-round green oasis at the top of Wynberg Hill. There are a number of pathways on which to walk or cycle through the park, and manicured lawns for picnics and braais. The park’s playground and duck ponds make this a popular site for families with children to spend the day. Maynardville Park features rolling expanses of lawn, a variety of flora, trees and a vibrant ecosystem of birds. You can spend hours here wandering along the pathways admiring the water features and plant life. The park is also a popular site for community events such as the Community Chest Carnival, and home to the beloved Maynardville Open Air Theatre, famous for its annual Shakespeare-in-the-Park productions in summer. Zandvlei Recreational Park is an open water wetland and estuary situated near to Muizenberg on the False Bay coastline. The park offers a variety of water sport opportunities such as canoeing, fishing, sailing and windsurfing. Over weekends and public holidays, the park attracts many families who use the braai facilities and unwind on the grassy areas. Other features include a play park and pathways for walking and cycling. 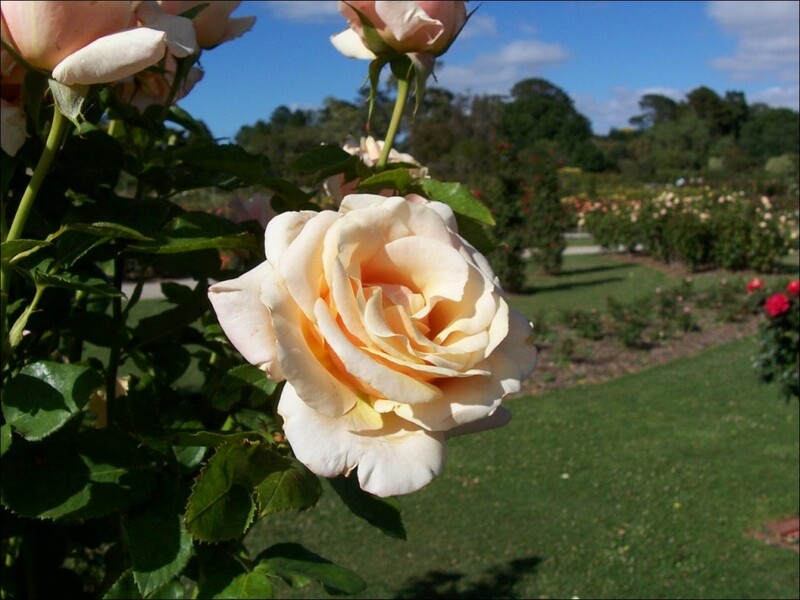 The Durbanville Rose Garden is situated in the suburb of Durbanville in the northern suburbs of Cape Town. The picturesque garden boasts 6,000 rose bushes creating a delightful cornucopia of color. Several pathways meander around the garden providing ideal nooks for wedding photos and an opportunity to take in the surroundings. Visitors can enjoy a cup of tea and tasty eats at the Tea Room, open from October to May.